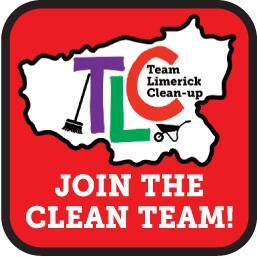 Registration has opened for this year’s Team Limerick Clean-up, which will take place on Good Friday, April 14th. 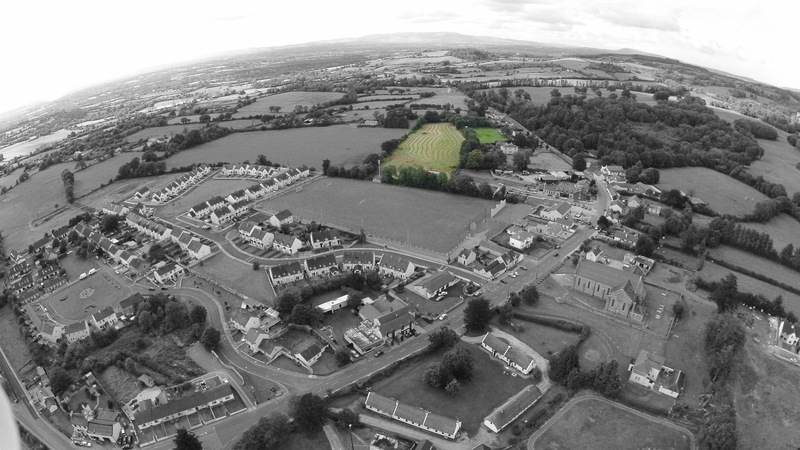 Murroe has had the largest turnout of any area in Limerick for the past two years and we hope 2017 will be no different as we come together to help keep our community clean. Individuals and groups interested in taking part can register via this link and will receive their free TLC packs shortly before the event. Hope to see you all on April 14th! 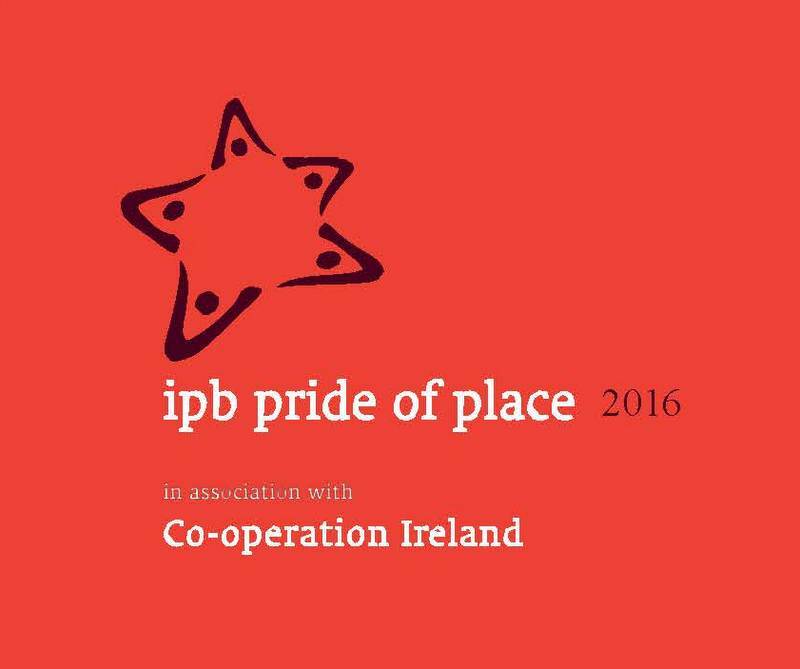 Keep your fingers crossed for Murroe this weekend, when the winners of the 2016 IPB Pride of Place competition are announced at the Gala Awards Ceremony in Belfast on Saturday, November 26th. Over 1000 guests, representing communities across the island of Ireland, are expected to attend the ceremony, which this year takes place in the Waterfront Hall, Belfast. 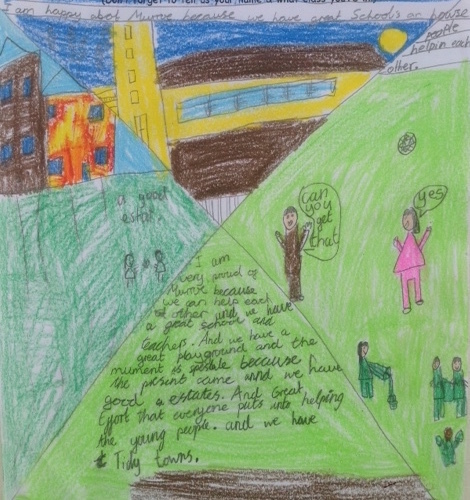 ‘Pride of Place’ is an All-Ireland competition which showcases the best in community achievement on the island of Ireland. 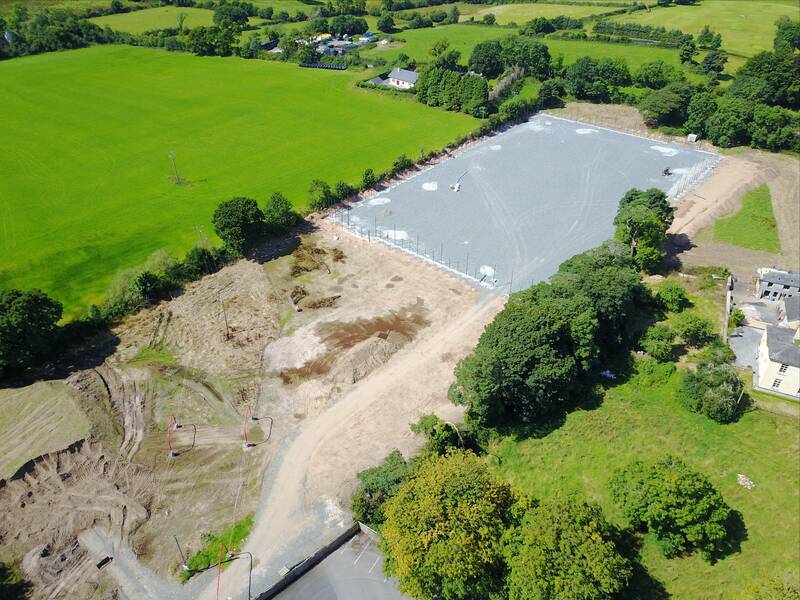 The competition is organised by Cooperation Ireland under its Local Authority Programme, which highlights their commitment to supporting community groups that undertake initiatives to improve their communities and regions. 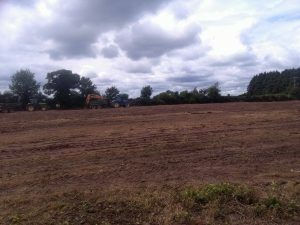 Pride of Place is unique in that it specifically recognises the involvement of the local community in all aspects of rural and urban regeneration, including enhancing social cohesion, heritage and environmental awareness. The Pride of Place competition is open to every local authority north and south of the border to nominate groups to represent their county. This year, Murroe had the honour of being nominated by Limerick City and County Council as their entry for Population Category 3 (population under 2000). 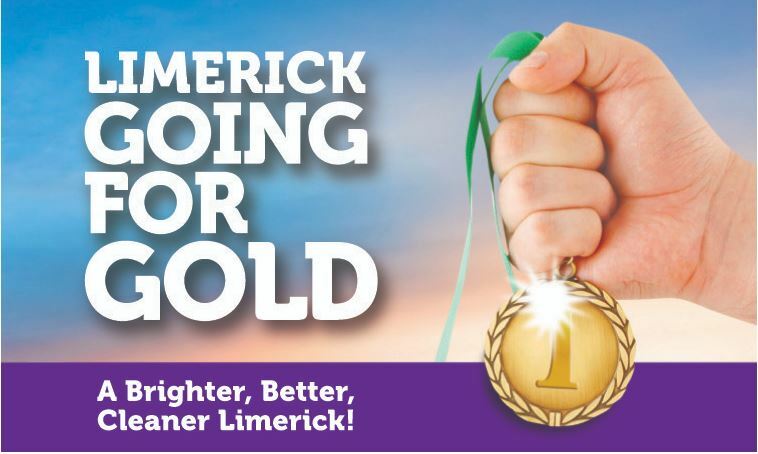 It joins 3 other Limerick entries for 2016: Broadford Development Association, Liskennet Day & Recreational Service and Limerick Youth Theatre. 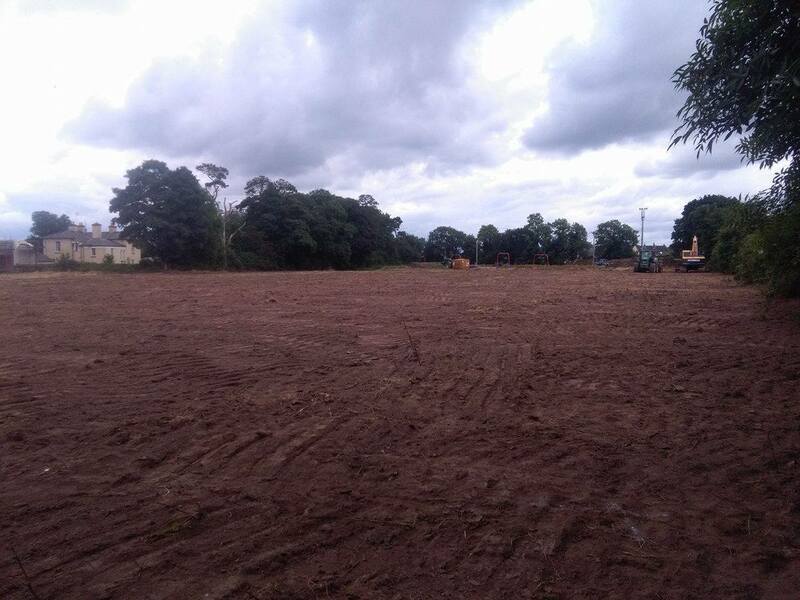 Pride of Place Judges Tom and Alison Dowling visited Murroe on July 11th, where our many groups and organisations had the opportunity to showcase the remarkable work being done within the community. The judges were treated to a half hour presentation in the Fitzgerald Room of the Muintir na Tire Hall, followed by an opportunity to meet and speak to the groups at stands set up in the main hall, and in a tour of the village and Glenstal Abbey. You can also view photographs from the day here. A huge amount of effort went into preparing for this competition and we would like to thank everybody who contributed and who came out to meet with the judges. Whatever the outcome on Saturday night, we clearly have a lot to value and be proud of in our community. Lets see if we can get that recognised at a national level! The Pride of Place Gala Awards will be live streamed, so tune in on Saturday evening, from 7pm, by clicking on this link: http://prideofplace.ie/live-stream-test, or by going to the Pride of Place homepage. 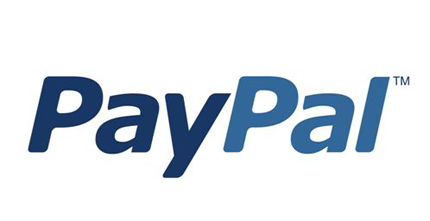 Thank you & please keep those fingers crossed!!! 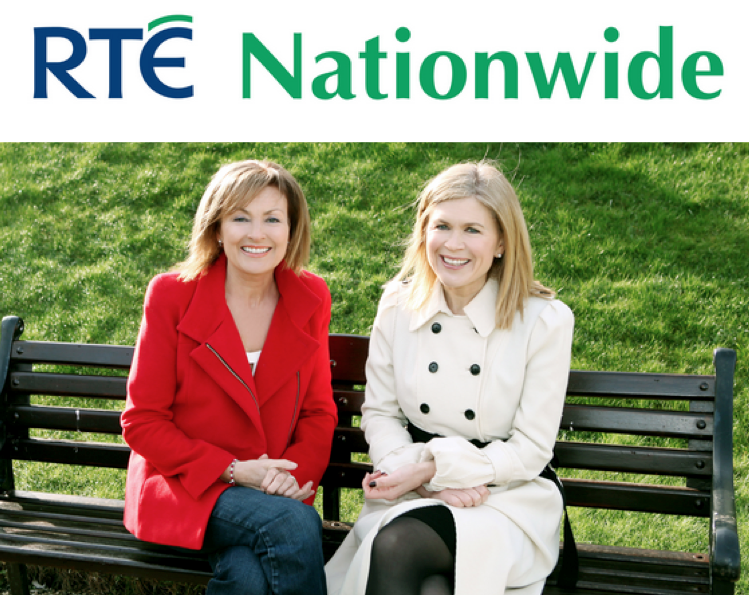 Nationwide’s feature on Murroe will air on RTE 1 at 7pm on Monday, October 10th.